Do you have a passion for Cloud Services? Do you love to solve problems and help improve the quality of Microsoft's products? Are you customer obsessed and have a growth mindset? If so, this is a great opportunity for you. 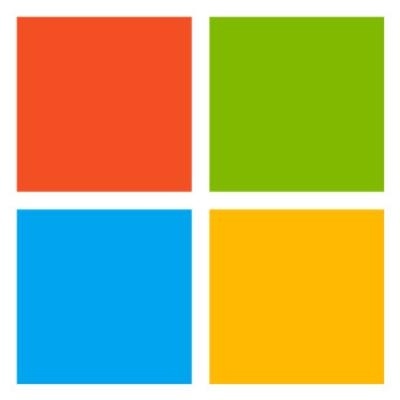 Microsoft Services is looking for a Premier Field Engineer. In this role you will be working with customers and partners building, deploying, operating and optimizing large complex enterprise environments. You will also be responsible for customer satisfaction, deployment, adoption and support of enterprise Microsoft deployments. As a PFE you will be a key technical resource for the customer, primarily focused on delivering proactive services such as education workshops, delivering assessments and providing tailored guidance. Troubleshooting skills are essential as this role will include working with Microsoft Premier Support to expedite incident resolution. The role can include a mixture of short and long-term customer engagements. Consistently apply “lessons learned”, model personal accountability & teamwork. Demonstrated aptitude for providing extraordinary customer service, influence, impact while problem solving and building Customer & Partner relationships.